Adon Construction Inc., a premier general contractor specializing in construction, renovation, repair, and maintenance. 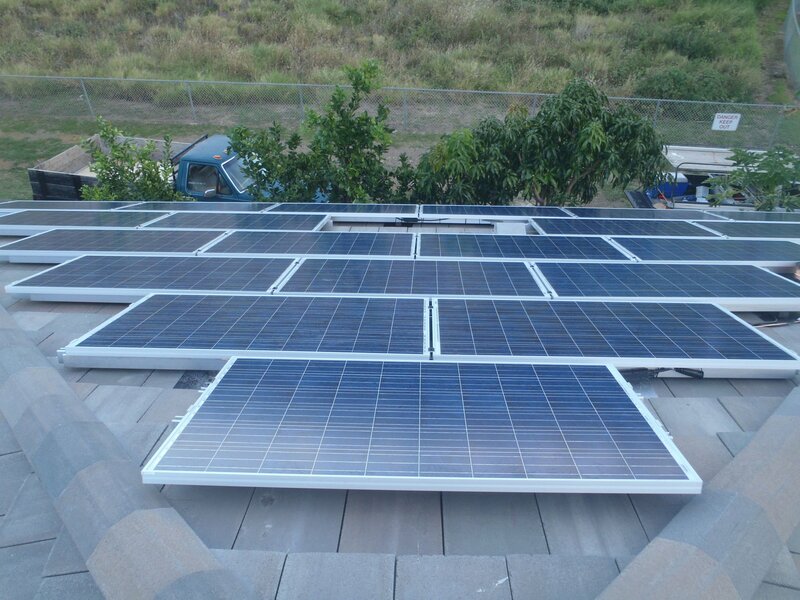 A Hawaii-based Renewable Energy Developer, Green Vision designs, builds, funds and operates renewable energy facilities for 10 years or more at no cost to non-profit organizations and through a long term Power Purchase Agreement (PPA) to sell energy at a discounted rate. No surprises. No hassles. No hidden expenses. Just clean, renewable energy delivered to you. Adon Constructions strength can be defined by its exceptionally competent management team, extensive construction background and management know how in construction site supervision, through quality control, job planning and budget enforcement. 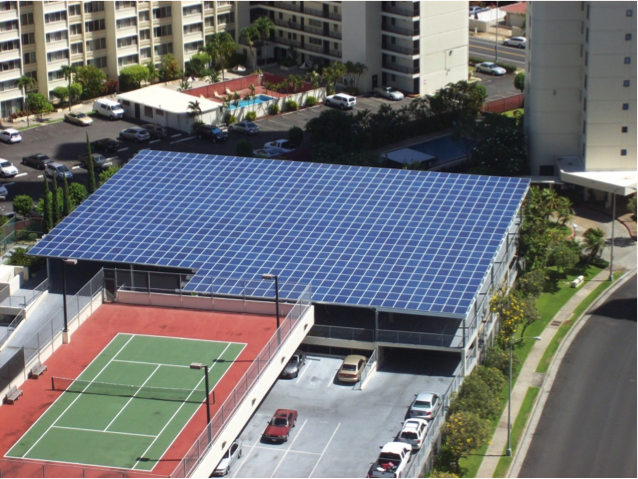 At Adon Solar, we believe that you should manage your business with ALOHA. Solar is a great long-term investment with a very strong return. 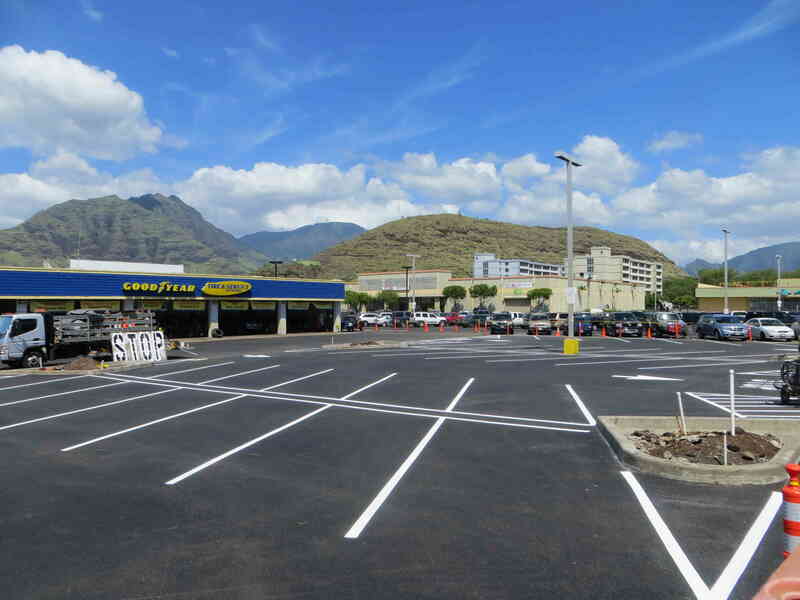 Adon Construction Inc. specializes in a wide range of commercial solar and construction projects.